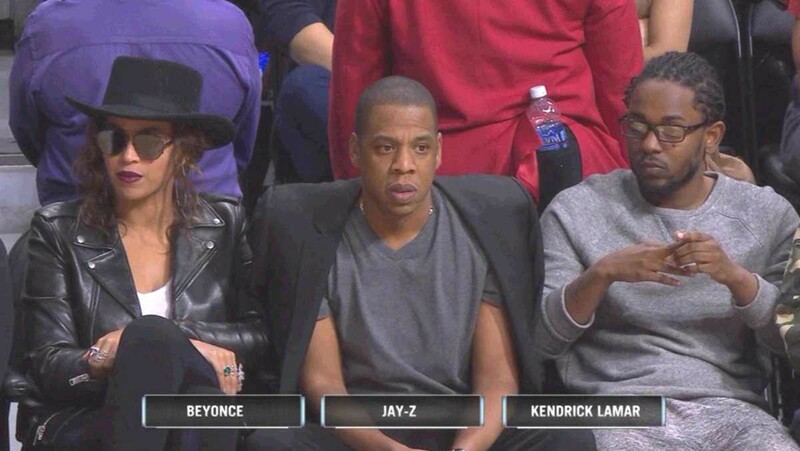 via Twitter Has Hilarious Interpretations Of Beyonce, Jay Z . 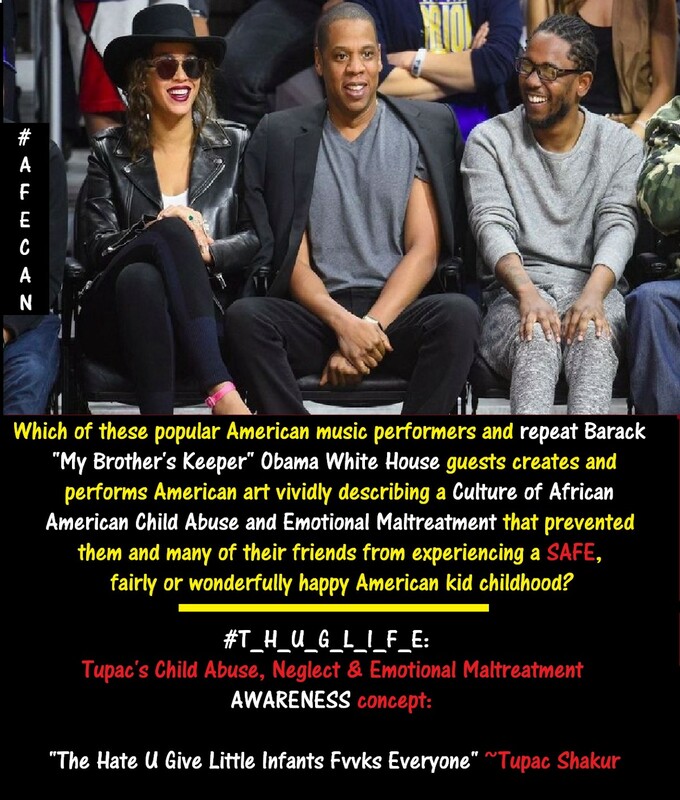 Considering Ms. Knowles and her husband seem to be interested in perpetuating for fame and profit a ‘people and community’ harming Gangsta or Street Culture lifestyle, I’m not sure why they hang with a man who “snitches” on violent felon family and community members embracing the Gangsta or Street Culture. via (3) The White House – “It was here, in Springfield, where North,….